More Christmas knitting FOs! This one is a hat for one of my nephews. I really love this hat. 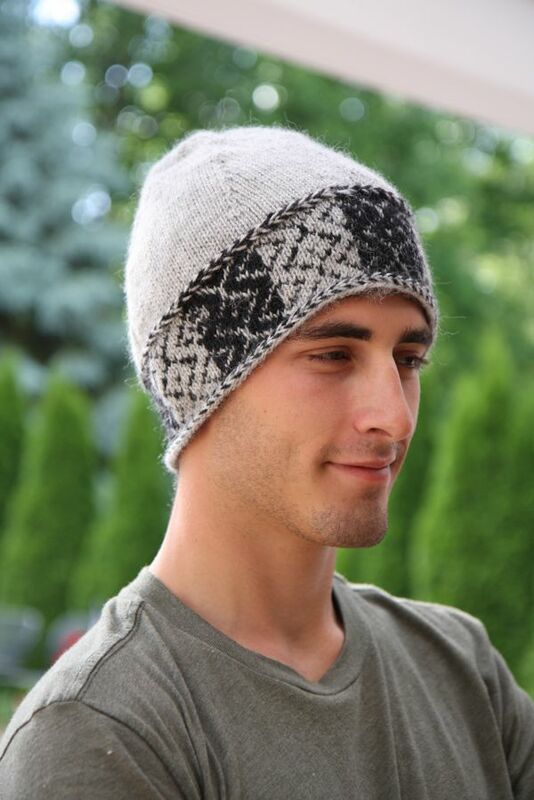 It’s Mandy Power’s pattern, “Radio Frequency Hat”. I thought it was masculine enough for a guy. It’s supposed to have a pom pom on top but I can’t decide if my nephew would like that or if that’s too “girly”. Hmmm . . . I knitted this up in Berocco Ultra Alpaca Light, a DK weight yarn. I love this stuff. So warm and soft. The hat pattern did not include a lining, but after I knitted the hat and blocked it, the edge of the hat curled so badly I couldn’t believe it. 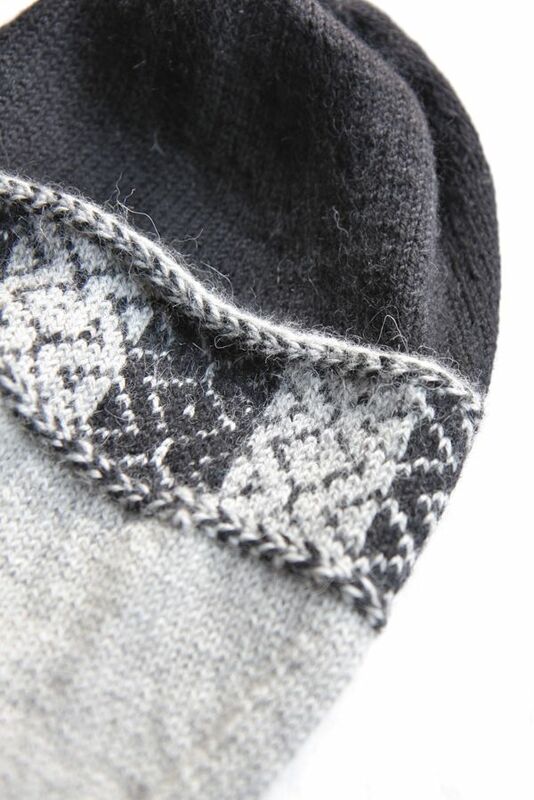 Even though it had a braided edge, it curled just like pure stockinette. So I was thinking about adding a lining anyway, because it adds so much to the hat and when I did, it solved the curling problem. I just picked up stitches all around and knitted the lining, making the decreases just by eyeballing it. 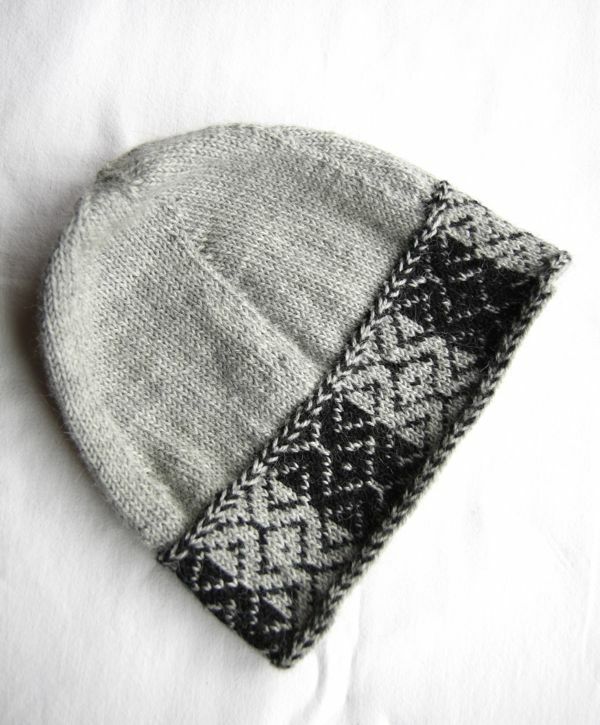 I knitted this hat with a long circular needle, using a Magic Loop type method, instead of a short needle. I really don’t like doing that with a hat and having the knitting so tight on the needles and then having to switch to dpns to do the decreases. If you do a hat using Magic Loop, you can actually try the hat on and see better how the size is going. what a beautiful hat!! looks wonderfully warm, too. Love the hat, and I think it’s perfect without the pom pom. Gorgeous hat! I like the lining idea. Good fix! 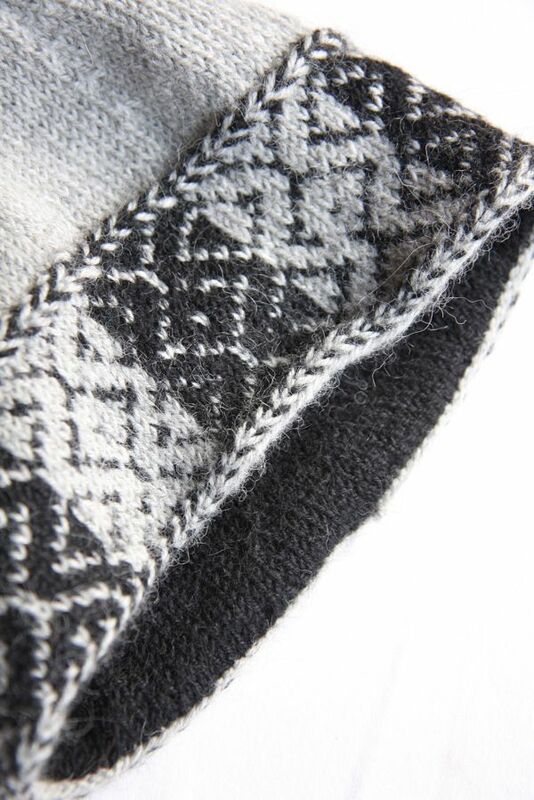 I am so glad I clicked through on your mittens from Ravelry because now I have discovered this lovely blog! Your projects and photography and layout are really a complete package. I’ll be reading both back and forth to catch up on all your great posts! And this hat is GORGEOUS work! Hannahbelle: Welcome and thank you so much!